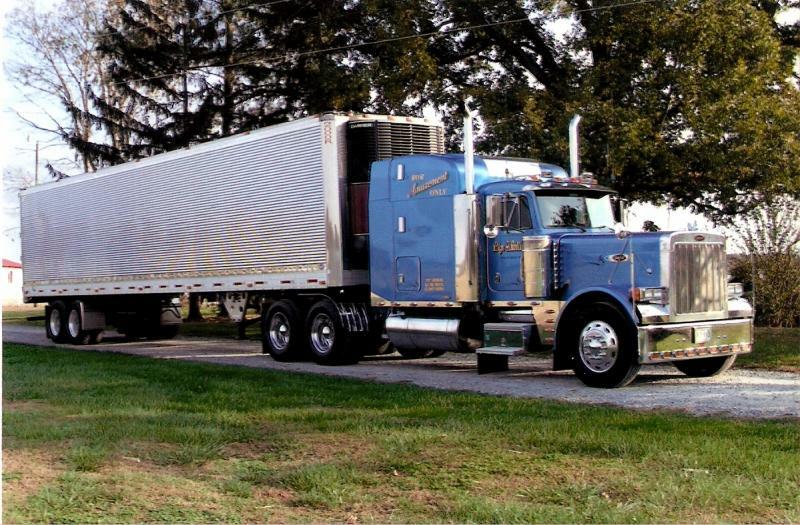 Rigs Arolling LLC is a trucking company located on the Eastern Shore of Maryland. Owned and operated by Richard Lowry Jr, Rigs Arolling has established a good reputation in the trucking industry by providing reliable, quality customer service with a commitment to safety since 1996. We haul many types of goods, including but not limited to; frozen foods, produce, and dry goods. Call Us for all your transportion needs.